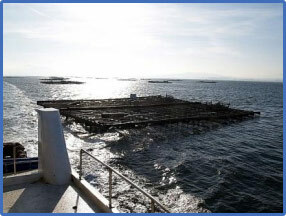 Are you interested in the Aquaculture industry? Would you like to enter the Animal Production sector which consistently outperformed any other primary sector during the last decades? Have you got a farming idea but you are unsure about how to carry it out in practical terms? 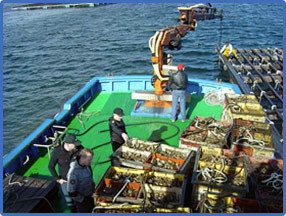 Site selection (sea bed, currents, lymnology, temperature, communications, etc.). Facilities selection and design (open or closed systems, cages or tanks, raceways or ponds, etc.). Process selection and analysis (grow-out, reproduction, broodstock management, egg handling, larval rearing, etc.). Legal, administrative and financial aspects on the projected activity (required permits, possible funding sources, etc.). Following the link below you will gain access to our Project Classification Form. The information required will help us in the evaluation of your foreseen activities, while also essential for the provision of a detailed offer. We would be grateful if you could complete the form and send it back to us via e-mail, ordinary mail or fax.